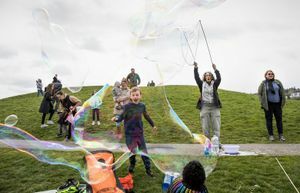 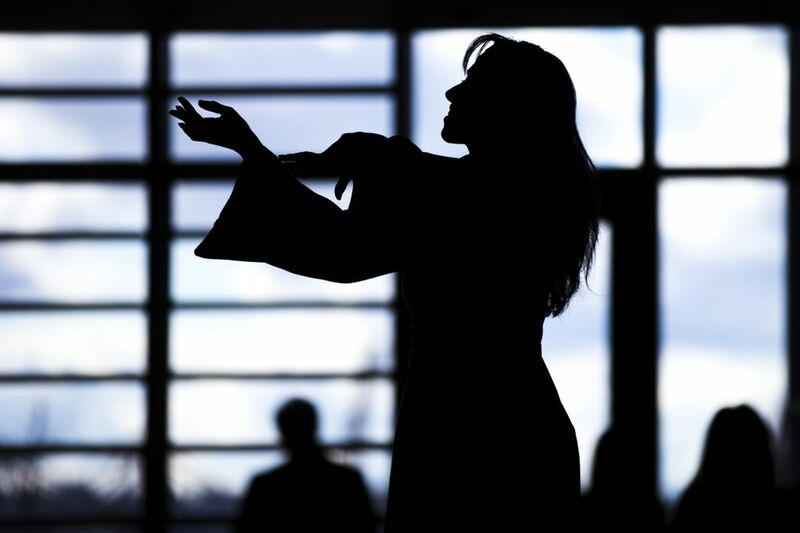 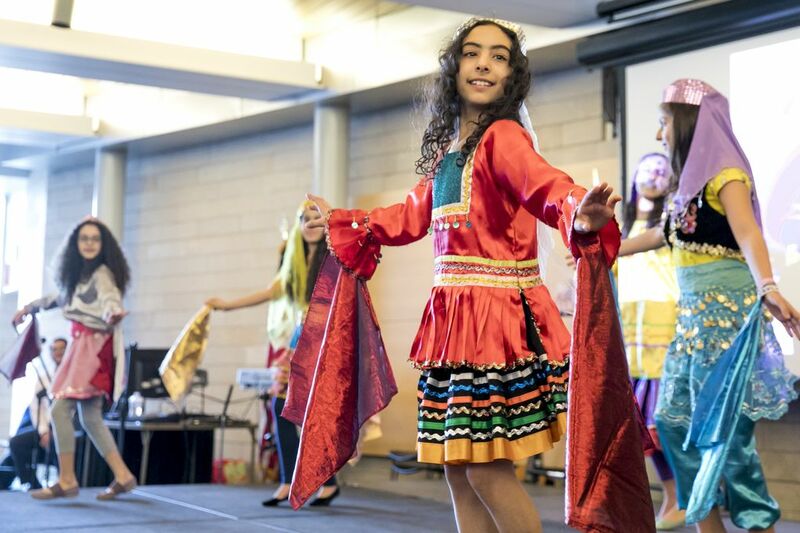 Nowruz in Seattle, a celebration of Persian New Year and the contributions of Iranian Americans, was presented by the Seattle-Isfahan Sister City Advocacy at Seattle City Hall on Sunday. 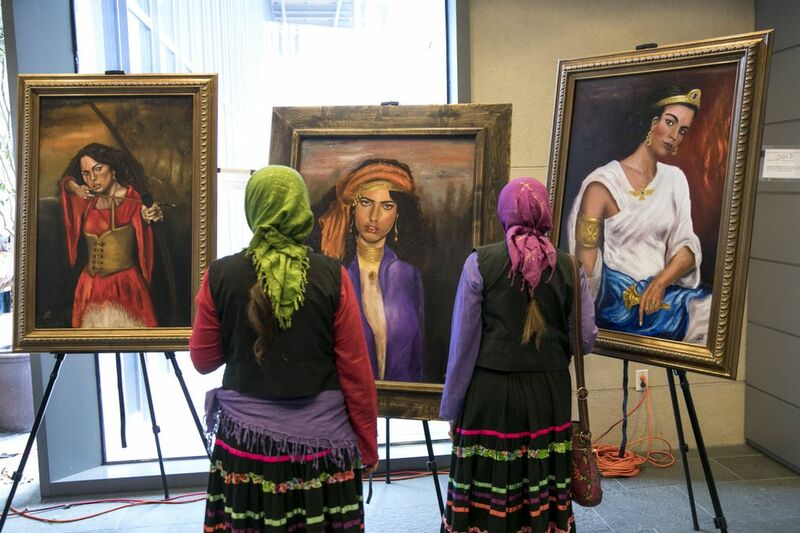 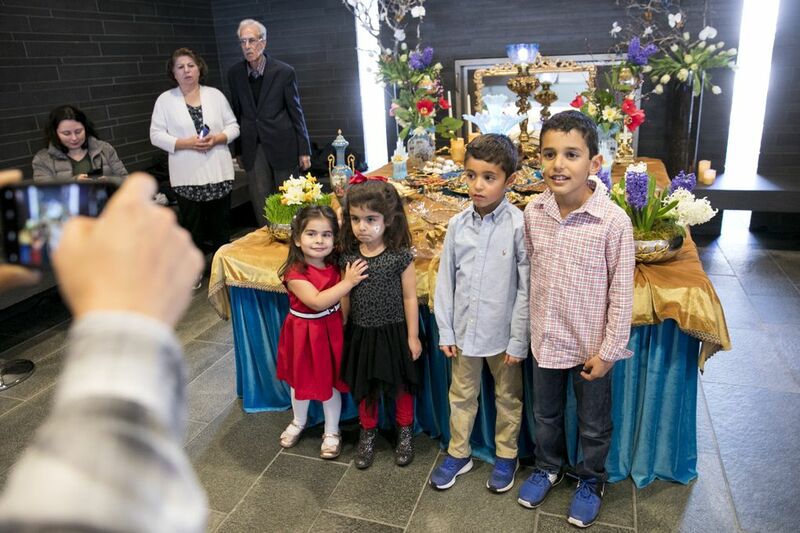 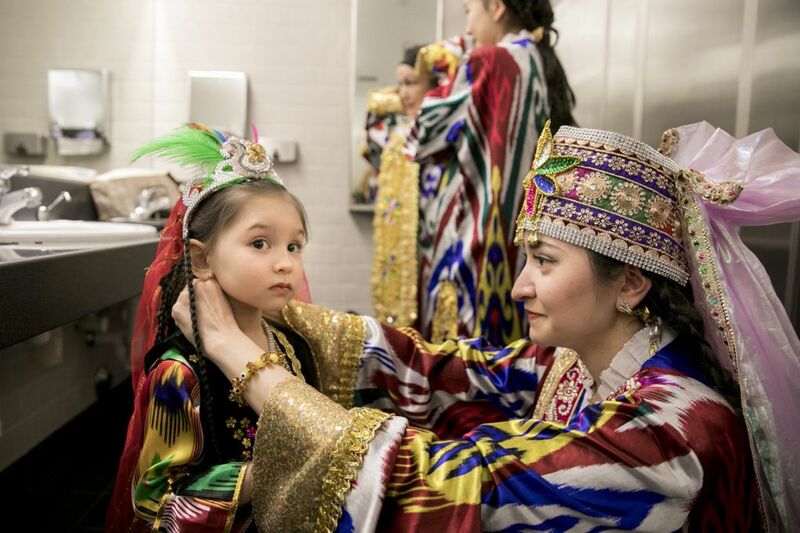 For the second year, the Seattle-Isfahan Sister City Advocacy brought Nowruz in Seattle to Seattle City Hall, filling the space with color and festivities celebrating Persian New Year and the contributions of Iranian Americans on Sunday. 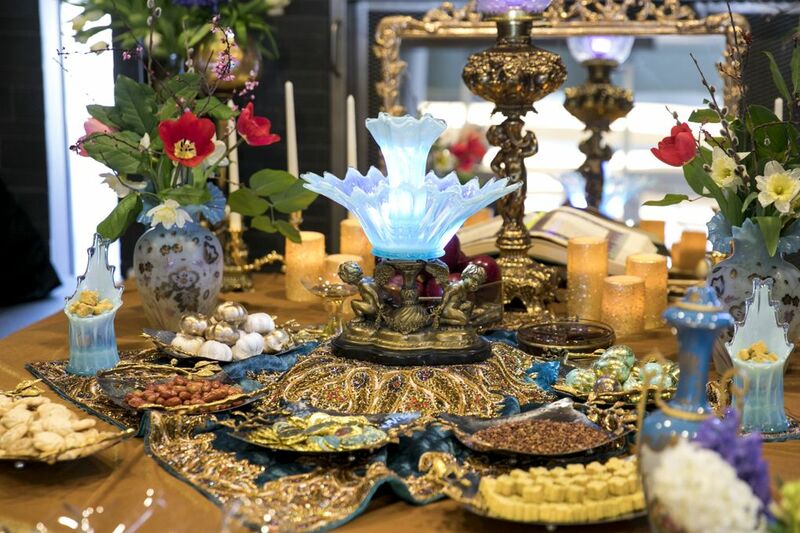 Nowruz is an ancient holiday that starts on the vernal equinox, the first day of spring, and continues for 13 days. 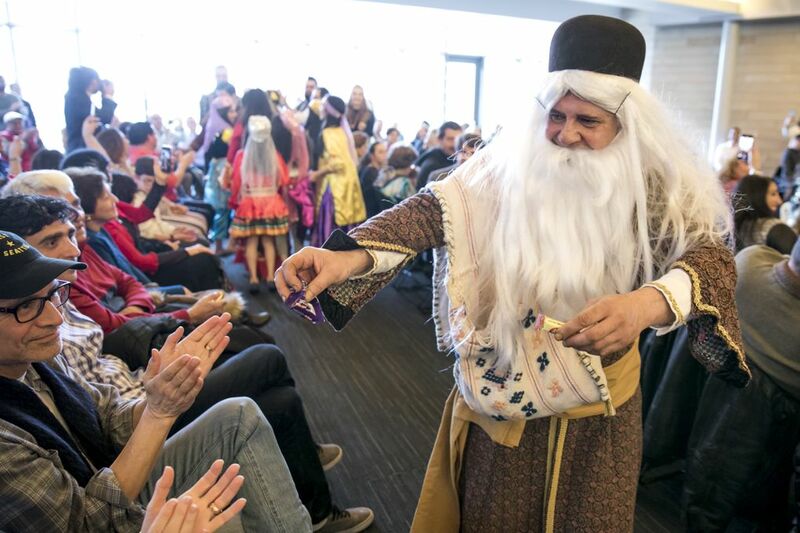 Nowruz means “new day” in Persian, and is rooted in Zoroastrian beliefs, but is not necessarily religious. 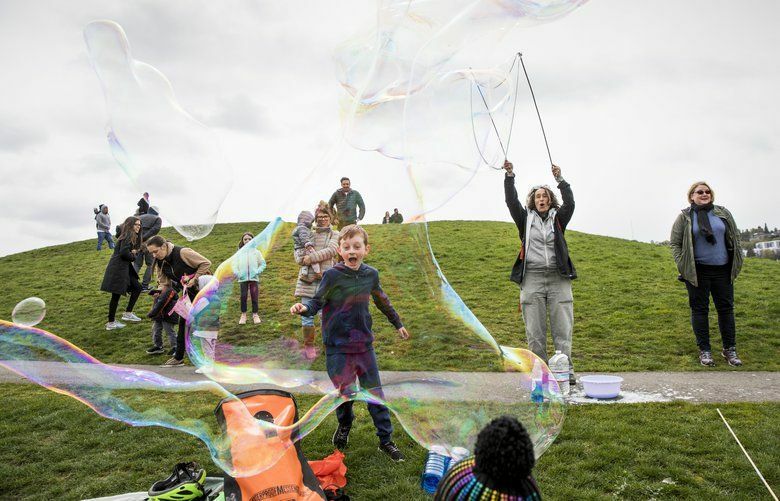 The holiday celebrates nature’s renewal. 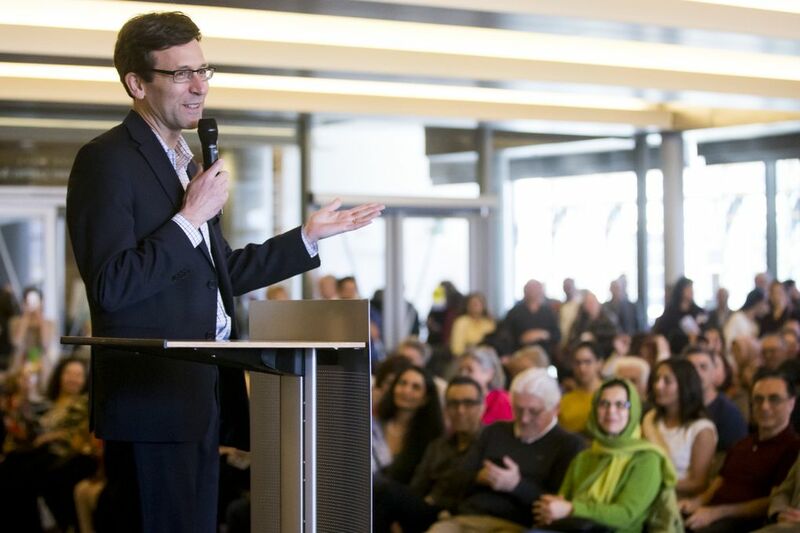 Nowruz in Seattle was marked with colorful dancing, songs and speeches from the Persian community, as well as from Washington state Solicitor General Noah Purcell and Attorney General Bob Ferguson. 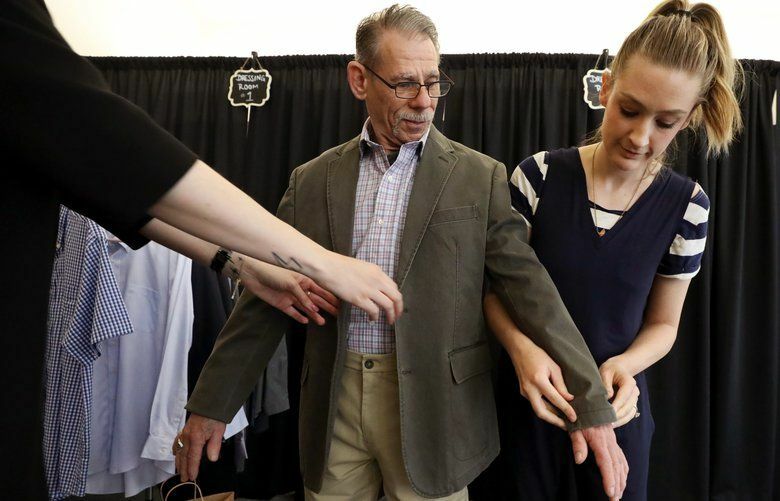 Both were instrumental in challenging the first iteration of President Donald Trump’s executive order on immigration, known as the travel ban, successfully in court.